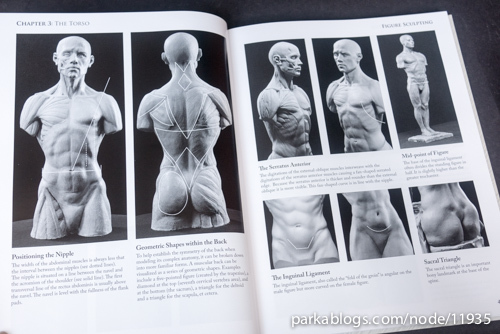 For anyone who's serious about sculpting the human figure, this book is a must buy. 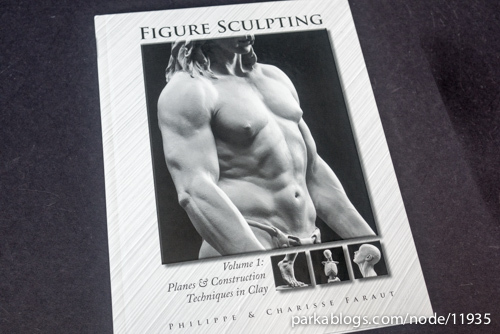 Philippe Faraut is a professional sculptor with decades of experience and it shows. 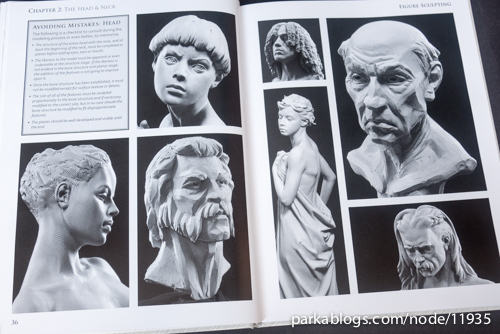 Pictures of the sculpted models shown in the book are so good that sometimes I wonder if they are just photographs without colours. Even the roughly sculpted models in early stages look good. 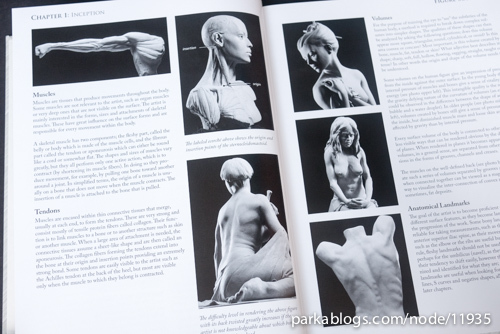 The book covers every part of the body in detail except for the brief coverage on sculpting the head. 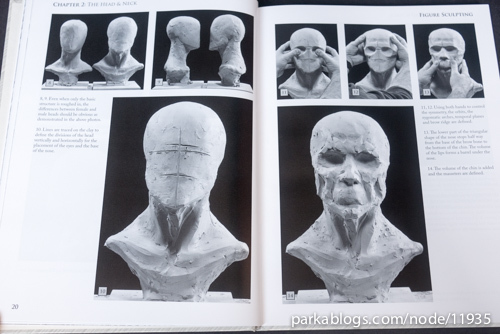 But that's because there are two separate books dedicated to just the head, namely Mastering Portraiture Advanced Analyses of the Face Sculpted in Clay and Portrait Sculpting: Anatomy & Expressions in Clay. 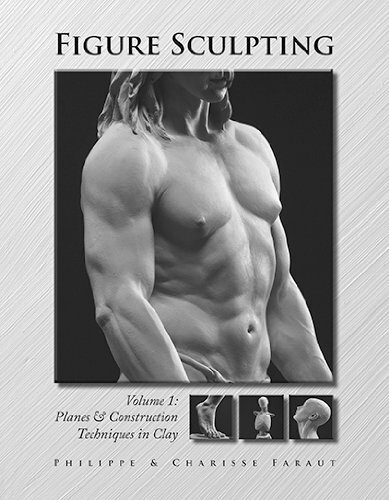 These three books make a complete set for human figure sculpting. 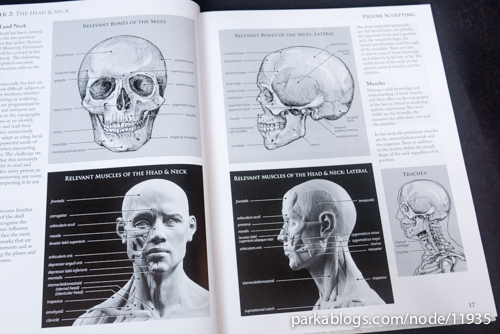 This is a 230-page hardcover book that's wonderfully produced. Binding is good and the printing is sharp. Included are more than 700 pictures as examples. 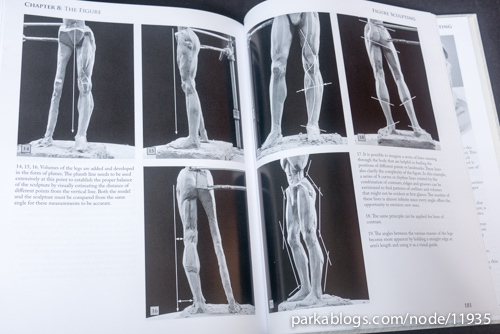 Most of the time, you get to see a particular sculpture from various angle just to help you understand the form more clearly. 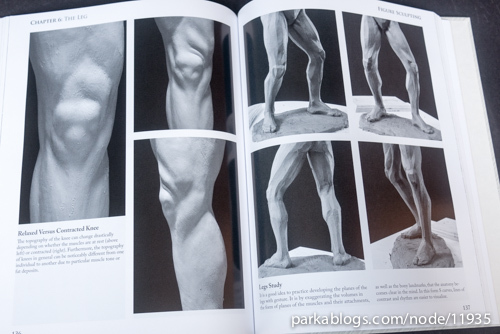 More specifically, Philippe covers poses, landmarks on the body, anatomy, making armature and common mistakes. The instructions are clear and concise. There are many step-by-step demonstrations. 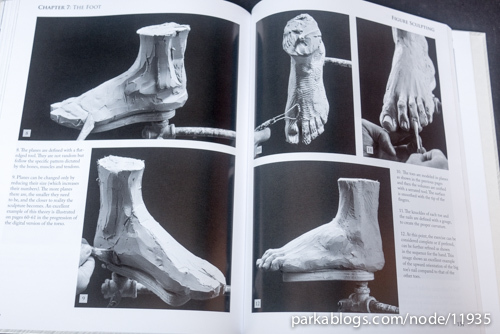 Even those lessons on anatomy are accompanied by sculpted anatomy parts by Philippe. 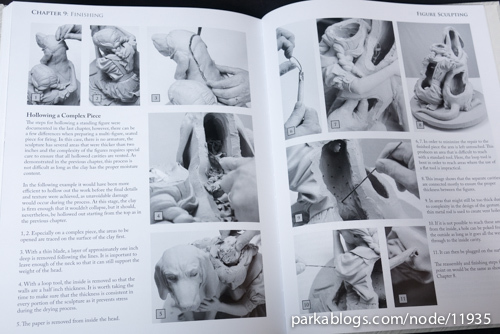 The style used throughout is that of fine art sculpting. 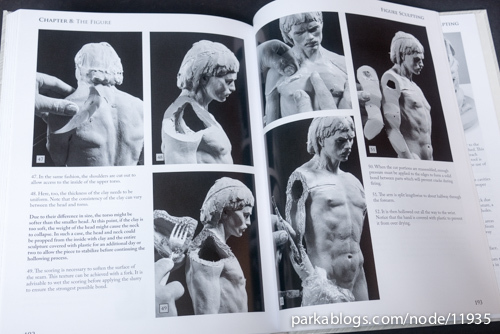 Think of the Renaissance sculpture David by Michelangelo. 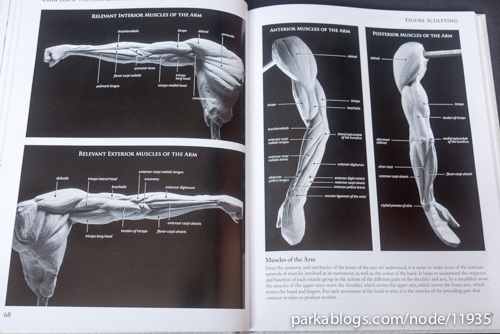 This is an indispensable guide and resource. 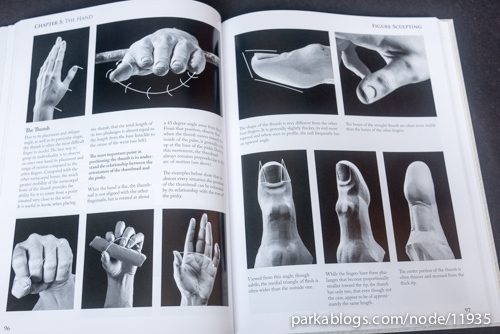 Highly recommended to sculptors.